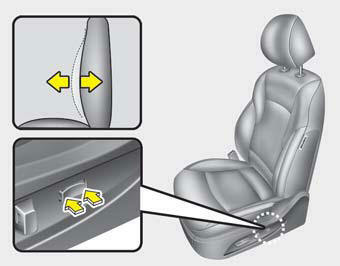 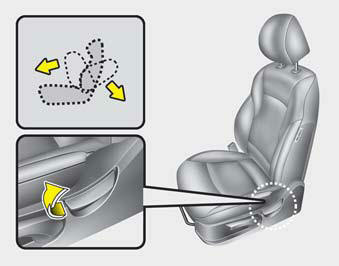 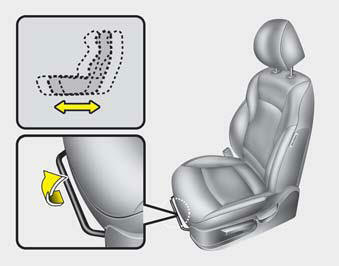 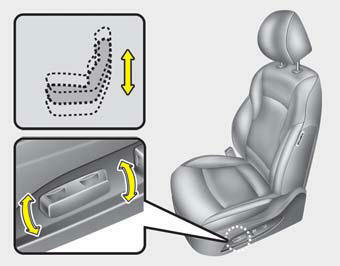 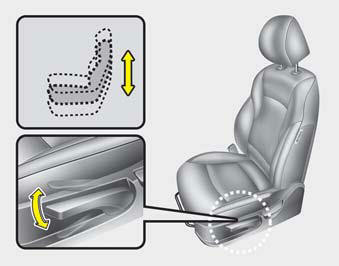 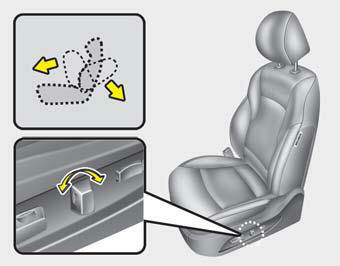 • To lower the seat cushion, push the lever down several times. 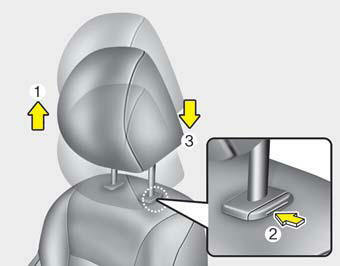 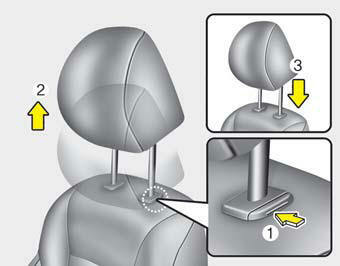 • To raise the seat cushion, pull the lever up several times. 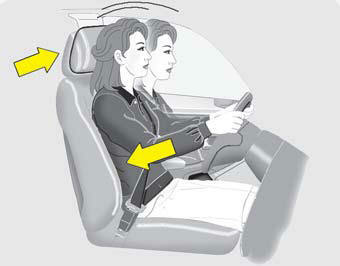 • Do not adjust the headrest position of the driver's seat while the vehicle is in motion. 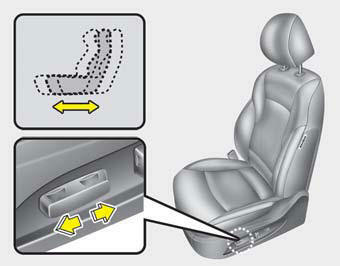 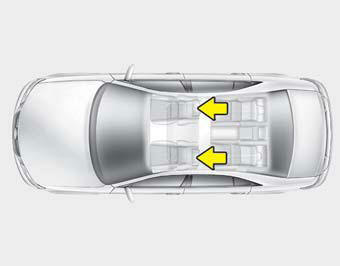 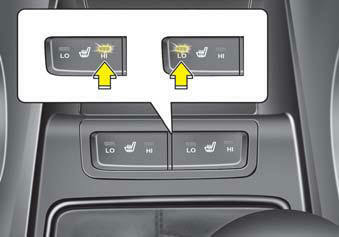 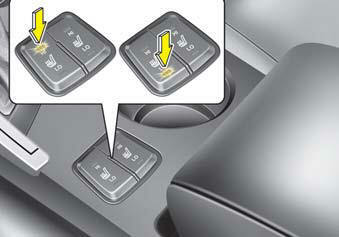 With the seat warmer switch in the LO or HI position, the heating system in the seat turns off or on automatically depending on the seat temperature. 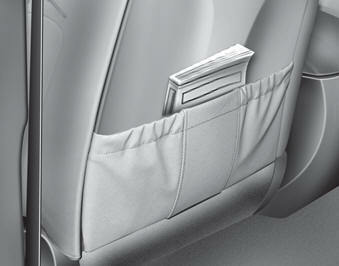 • Do not place any items cumulatively weighing over 2.2 lbs (1 kg) in the seatback pocket or on the seat.